A new version of the game Grindcraft is available in a remastering with which you can enjoy much more of this fantastic game based on the successful Minecraft. 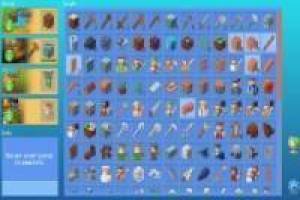 You will have to get resources to craft new objects and weapons. At first, we will have wood available and we must click on it to collect a large quantity. With this wood we can create other objects, which in turn will help us create other objects and so on. 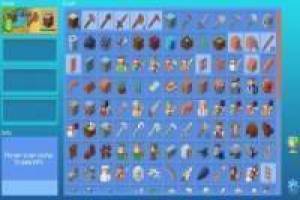 Soon we can unlock food and enemies, when we have weapons to defend ourselves. Then it will be the turn of the stone, with which we can craft stronger weapons and shelters. Everyone from Minecraft arrives with Grindcraft Remastered. 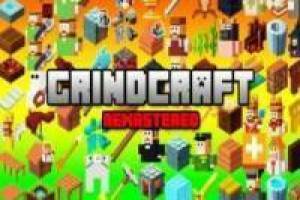 Enjoy the game Grindcraft Remastered, it's free, it's one of our minecraft games we've selected.